28.5.2017.Thunderbirds vs Magpies from Adelaide Arena.Renae Ingles with her husband Joe and their twins Jacob and Milla. pic tait schmaal. Aussie NBA star Joe Ingles and his netball star wife Renae have released a powerful open letter to fans all over the world to reveal their son Jacob's autism diagnosis. 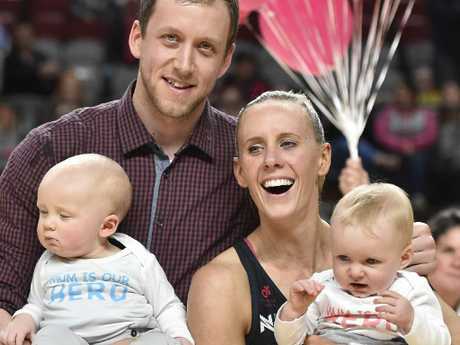 The Utah Jazz shooter and the Melbourne Vixens star revealed they have carried their beloved son's diagnosis as a secret for more than a month. That doesn't mean it's been easy for the pair, originally from Adelaide. Jacob, 2, is the twin brother to sister Milla in the Ingles' perfect family. According to the open letter, the couple were at a loss to explain Jacob's slower development compared to his sister, and eventually sought medical advice after months of supervision. "There was a feeling in our gut," the couple wrote. "Something wasn't quite right. Girls develop faster than boys, we know. Although Jacob wasn't where other kids his age were at, or supposed to be. He wasn't communicating, and wasn't showing natural signs of social interaction and development. "We started to worry. We started to ask ourselves, our friend's, family and our paediatricians some questions. "We have never expected Jacob to be where Milla was or is. However the lack of communication, social isolation, sleeps disturbances, light sensitivity and extremely picky food preferences gave us concern." The couple's decision to seek guidance from a paediatrician ended up turning their lives upside down. 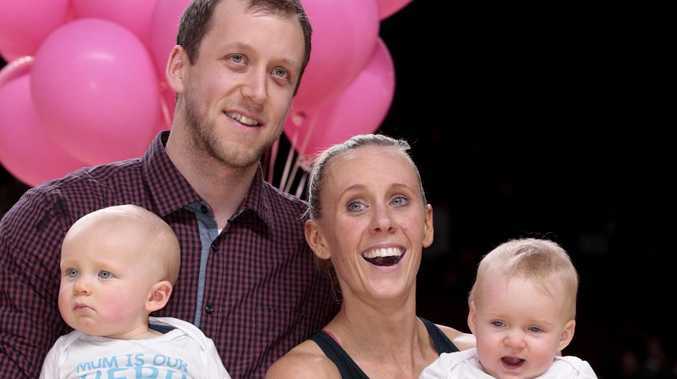 The Ingles family when she announced her decision to step away from netball. "Joe, Renae - we will get Jacob in to see a specialist, and they will run a series of assessments before drawing any conclusions, but there is a chance that Jacob has autism," they wrote of the doctor's preliminary diagnosis last year. "We were rocked. We knew what autism was, I mean, we had heard of it." It started with speech therapy - and they immediately noticed a change in Jacob. Eye contact, verbal communication, concentration - they were connecting with their son like never before. It's what made the enormity of the diagnosis just a little easier to embrace. It was a heartwarming moment that will stick with them forever - but they knew what was coming just around the corner. 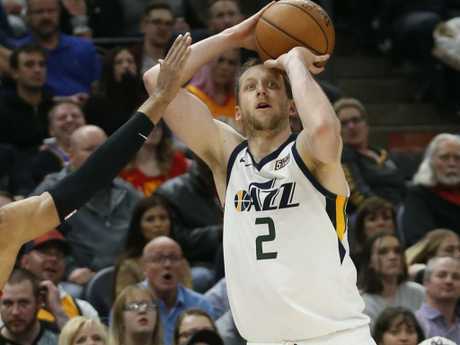 Joe Ingles has become a cult hero in the NBA. "We were looking across at each other, and squeezing each others hand as he completed tasks we hadn't seen him do before," they wrote. "He was acing this. We were so proud. Filled with optimism, we waited while the paediatrician finished the rest of the session, so she could collate and deliver the detailed report on Jacob's results. "We knew, before it even came out of her mouth. Maybe it was the way she tilted her head, maybe it was the way she clasped her hands. Don't know - but it was at that moment we were left feeling empty. 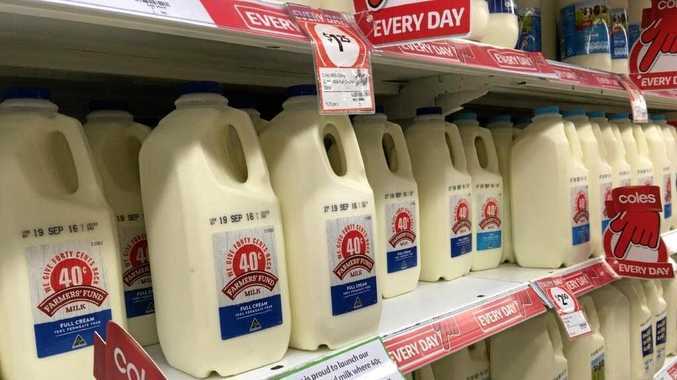 "Our concerns had been confirmed. Were we shocked? No. So why all of a sudden were we so overwhelmed by the diagnosis? We were numb. "So what was next? This is the moment it all hit home for us. It took a couple of weeks for the tears to stop welling up in our eyes, and to get some decent sleep again." They are challenges the pair have kept secret during this NBA season where Ingles has played 57 games - all the while his head was spinning. They wouldn’t change a thing. They are simply relieved that they are now able to tackle Jacob's situation head on. A diagnosis at the age of 30-months is vital for them being able to help Jacob's development flourish. They want other parents to know to trust their guts to get their children assessed - and for other families going through similar trials to know that they are not alone. Most importantly, they just want to tell the world that they love their son dearly, and that their big reveal hasn't changed anything. "Jacob is still our Jacob, always has been, always will be," they wrote. "And this makes him even more special. He is who he is, we wouldn't change him, we all just have some challenges ahead of us. "We don't want Jacob any other way. "He is our perfect Jacob. And nothing will ever change that."